SATURDAY'S game with Reading saw QPR show their support for Kick It Out on Inclusion Day at Loftus Road – a day when the R's celebrated the all-inclusive nature of our football club. As part of that, Rangers championed the work of Kick It Out, football’s equality and inclusion organisation. 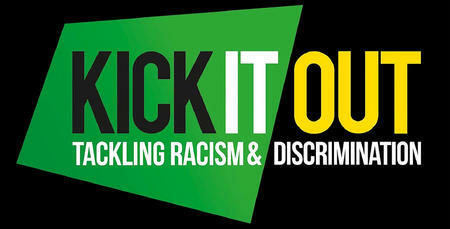 Now in its 22nd year, you can find out more about them and their work by visiting www.kickitout.org. Jimmy Floyd Hasselbaink's side played their part by wearing t-shirts prior to kick-off in W12. 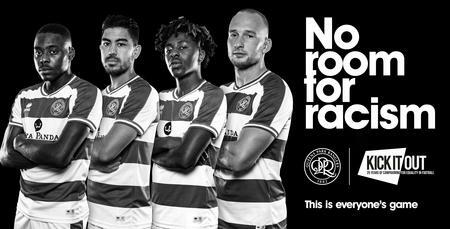 Meanwhile, you can help QPR promote the message of equality and inclusion by ensuring that Loftus Road free from all forms of discrimination. 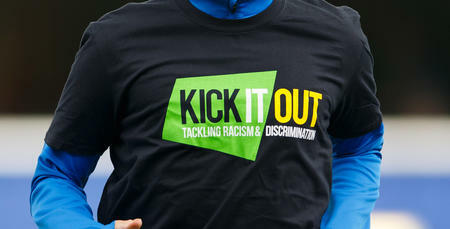 If you are a victim of, or witness any discrimination while at Loftus Road, please contact your nearest steward or report this confidentially to Kick It Out on 0800 169 9414 or through Kick It Out’s free app, which is available on the App Store or Google Play.